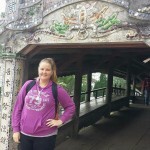 I’ve been out and about, exploring some of the best tours, Ho Chi Minh City has to offer. Don’t expect the usual mass market offerings on this page. I prefer good value, small group or private tours that can show me something a little bit different. I want to get beneath the surface and get a deeper insight into what this crazy city tick. If I can safely do it myself, I’ve included it in my self-guided tours. You’ll also find a couple of other freebies around town. Otherwise, I’m happy to pay the experts to make sure my day is safe, informative and enjoyable (but certainly not expensive!) 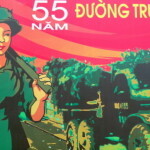 And quite a few of them now have special offers just for Ho Chi Minh City Highlights readers. Take a look which ones HERE. Take a look at the various categories below and select “See More“ for a list of my recommendations for each. Ho Chi Minh City is pretty easy to navigate once you know how. Here’s a list of self-guided tours I’ve put together that will help you visit the main sites plus quite a few the tour companies won’t take you to see. I’ve included interactive maps and detailed directions so you can’t get lost. A relaxing walking tour around some of the most popular sites in Districts 1 and 3. Includes Tao Dan Park, The War Remnants Museum, Reunification Palace, Notre Dame Cathedral, Saigon Central Post Office, Saigon Opera House and City Hall as well as some our favourite cafes, restaurants and bars. Plenty of opportunities to soak in the atmosphere of downtown Saigon, sample local fare and tick off many of the major attractions at the same time. Interactive map included. Walking Tour – Day 2 Itinerary. A little bit further to walk on this tour as I head further afield in District 1 and pop into District 4. The trail covers a varied and interesting bunch of sites including the Saigon Zoo and Botanical Gardens, a couple of temples, a mosque, two museums, a couple of markets and of course some great places to eat and drink. There’s even a suggestion for a relaxing massage near the end of the day. Get out and see one of the most vibrant cities in South East ASIA. Choose to walk it or get on the back of a bike by night or day. If I’m going to take a tour, I prefer small group or private tours that can show me something that little bit different. I’ve been on several and personally recommend the following. These guys will take you into areas that most other companies won’t. See the real Saigon on foot, by motorbike or sign up for their special photography tour. First time on the back of a motorbike. Don’t worry; these guys are experts. One of the highlights of any visit to Saigon is the food. 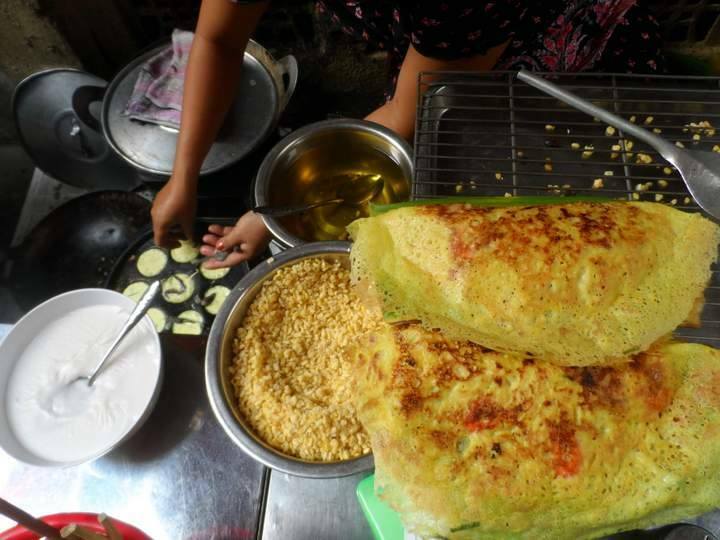 Join up with a food tour and track down the best that Ho Chi Minh City has to offer. Visit markets, street food vendors and bolt hole restaurants with local, expert guides. Try out their Saigon Street Food by Night and spend three hours eating like a local. Street food, street beer. See Saigon as the sun goes down and reveals a vibrant (and delicious) night scene. 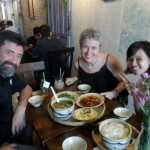 A range of Food Tours in and around Ho Chi Minh City with the bonus of a personal guide and a motorbike tour as well. My experience with their Tastes of the Night tour is here but check out some of their other offerings too. 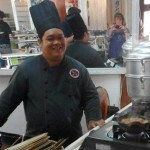 Countryside cooking classes after shopping at the local market sound fabulous. The ability to design your own Private Tour if you have special requirements is a big plus. 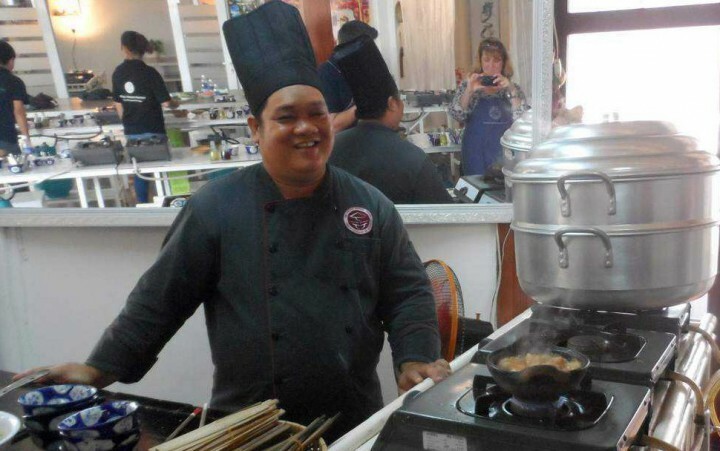 The latest entry on the street food tour scene is run by one of the most famous cooking schools in Ho Chi Minh City, Saigon Cooking School by Hoa Tuc. The morning tour combines the culinary expertise of their chefs with the vibrancy and colour of a local market and street food eateries. It’s a fun way to get an insight into the local street food culture and taste a wide variety of traditional dishes. These guys get local. They have two small group walking tours on offer. Both get you up close and personal with authentic Vietnamese street food. The Pho Trail is a morning tour where you’ll get to visit backstreets and alleyways in suburban Saigon and then walk through one of Saigon’s most vibrant markets. It ends with a picnic in the grounds of a peaceful neighbourhood temple. The Seafood Trail happens at night, and you’ll get to explore the mind-boggling array of seafood on offer in local speciality restaurants. 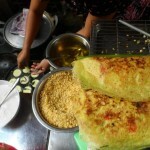 Learn more about Vietnamese Cuisine and how to shop for, prepare and make it. Impress your friends with your new culinary skills and enjoy the tastes of Vietnam when you get home. An excellent way to get in touch with your inner Masterchef and learn more about Vietnamese Cuisine. The Vietnam Cookery Centre is the oldest cooking school in Saigon. They run courses for tourists, expats, professional chefs and VIP’s and will also run team building exercise for your company. Located in one of the last historical buildings in “The Golden Triangle”, it’s a pleasant environment to cook up a storm. Learn more about the cultural side of Ho Chi Minh City through the eyes of experts. One more way of truly getting to know this amazing city and its people. If you don’t understand the history, it’s difficult to understand the now. A unique perspective on history told through the eyes of Vietnamese Artists. Join Sophie as she weaves an enthralling tale that spans two centuries of modern and contemporary Vietnam. 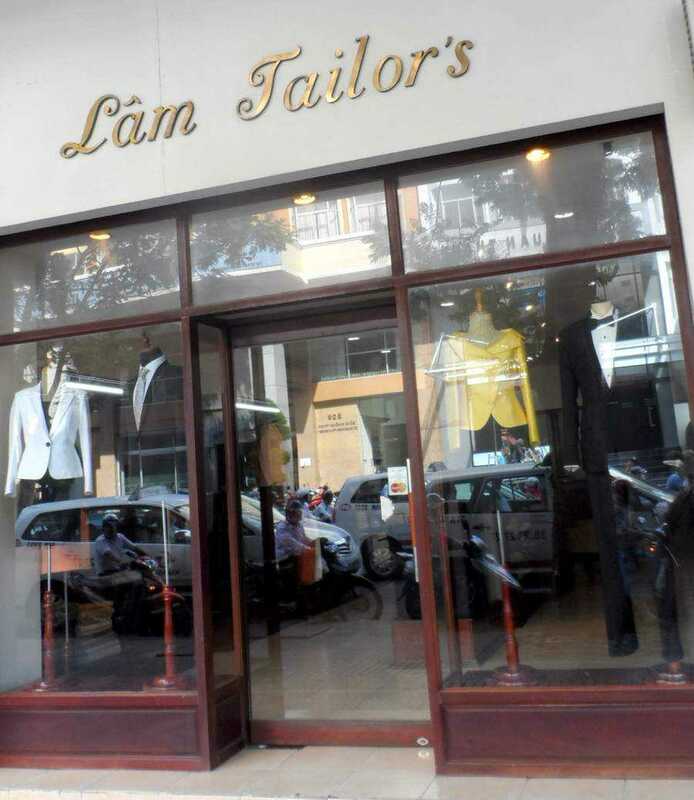 Learn the secrets of finding great bargains when in Ho Chi Minh City. There’s more than meets the eye. 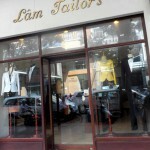 Clothes (western sizes), internationally renowned designers, souvenirs, antiques and more. You just have to know where to look. Shop til you drop! Rosemary, a designer by trade with an eye for a bargain conducts two tours. The first is a great day out with the girls (and guys if they want). Limousines, champagne, designer clothes, accessories, jewellery, high tea, a makeover and more. The second delves into the treasures that can be found around town. Junk shops, markets, furniture makers, antiques. If you can’t find a unique souvenir to take home, you’re not looking. Read about it HERE. Follow her on Facebook here. The website is coming soon. 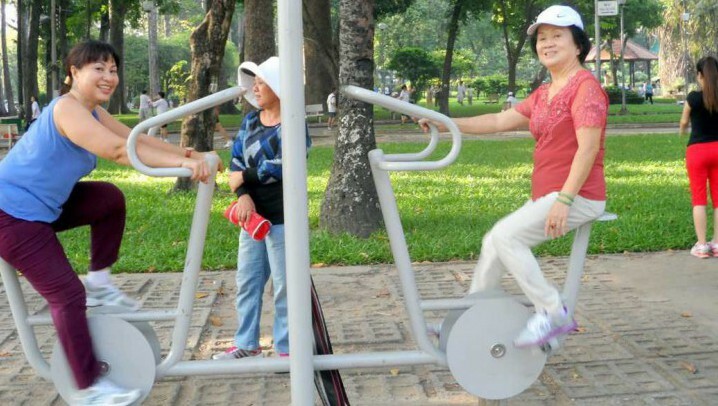 Revisit old Saigon by taking a bicycle tour. When we first visited in 1999, everyone was on bicycles. They’re now the exception rather than the rule. Don’t panic about the traffic. The experts will sort you out. If Ho Chi Minh City is all too much, head for the Mekong and take things down a notch. The south of Vietnam is flat, flat, flat so anyone can join. If you’re keen, my recommended companies have longer tours that will take you to the rest of Vietnam and across Indochina. 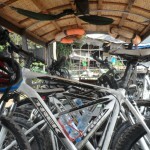 These guys have a huge list of bicycle tours around Vietnam and onwards. Ranging from half day local tours right through to multi-day, multi-country expeditions. Extremely well organised and fantastic guides. You can read about my Mekong River Trip here or head to their website to see everything they have on offer. They even organise a FREE Sunday bike ride for locals and tourist alike. These guys specialize in getting off the usual tourist track. They have tours all over Vietnam and other parts of Indochina. Everything from day trips to multi-week expeditions. Another excellent cycling company with proper equipment and well-trained guides. Take a look at my Mekong Outing with them. There are a couple of groups around town that offer tour services to visitors for FREE. There is no hidden agenda, and the locals involved who I’ve met have been genuinely interested in making sure you have the best possible experience of Ho Chi Minh City that you can. You would be hard-pressed to find a nicer bunch of youngsters anywhere. A fabulous group of people who will hook you up with a local guide for free. See Saigon from a local perspective. 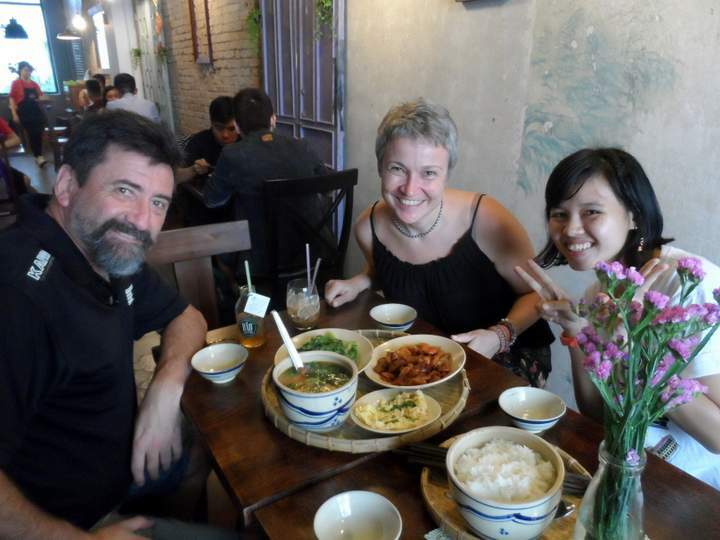 These guys do a fabulous job helping visitors love Ho Chi Minh City and all it has to offer. They can take you to all the usual spots OR custom make a day out especially for you.Take a look at my day out with the lovely Tram. 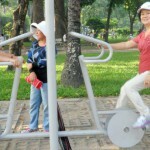 As mentioned above, Vietnam Bike Tours offer great bicycle touring options in and around Ho Chi Minh City. What many people don’t know is that they organise a FREE Sunday Bike ride for anyone who wants to attend. Check out my interview with one of the regulars for more information. On Your Bike! 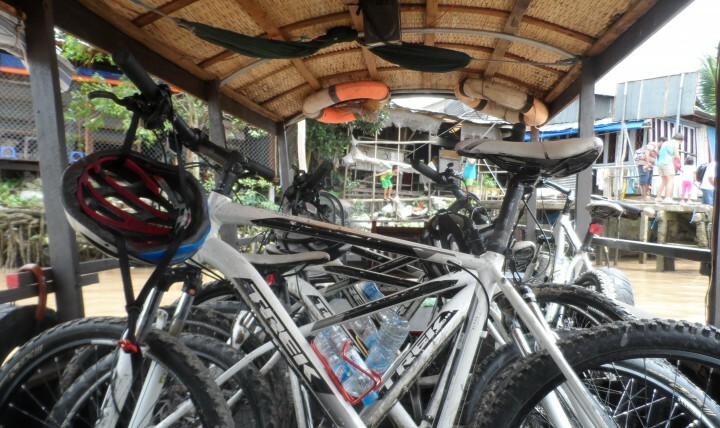 FREE Vietnam Bicycle Tours. Bonsai Dinner cruise is one of the best ways to see the city lights without the hustle and bustle. Fabulous food, fantastic entertainment and a relaxed vibe make this a highlight of any visit to Saigon. Mention the code HCMCH – Bonsai and get a 5% discount on your ticket price. 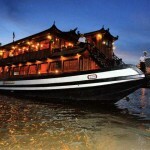 You can make a booking by emailing SALES@BONSAICRUISE.COM.VN. 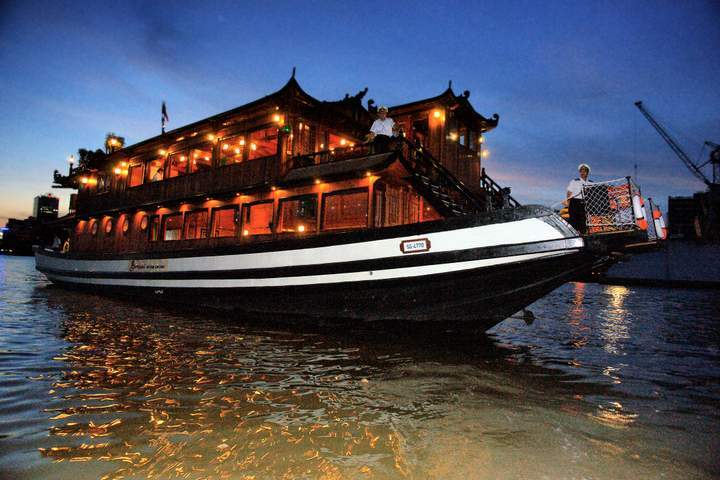 There is a multitude of companies offering tours across Vietnam and the rest of Indochina. Below are the ones that I can personally recommend because I’ve either been with the company or my close friends and family have. We travelled with Intrepid to India and had a fabulous time. So when my niece decided she wanted to travel Vietnam for her first overseas trip, I was more than happy to recommend them. 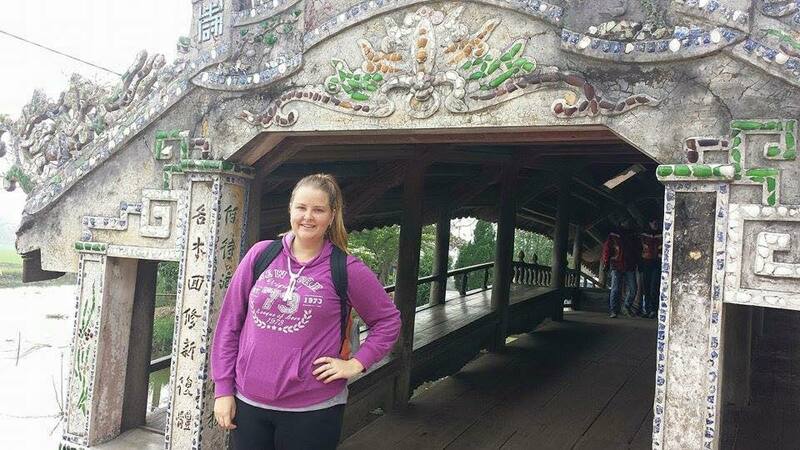 She had THE BEST TIME on their Vietnam Discovery Tour! With such a great first experience under her belt, I’m pretty sure she now has her aunt’s “Travel Bug.” One of our good mates from England is currently in their Best of Indochina loop and is loving every minute. They have family-specific tours, foodie tours, cycling tours and more. If you’re not confident in travelling alone, Intrepid caters for all comfort levels from “Basix” for backpackers through to “comfort” for those who enjoy a little bit more luxury. Another company who I’ve had friends take and say they were a great company. That don’t have quite as much choice as Intrepid, but they might be worth looking up if the Intrepid tours are booked or don’t suit your dates.